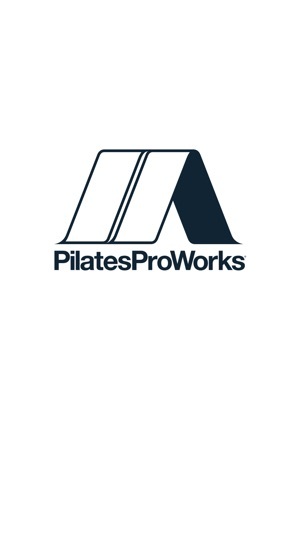 Download the Pilates ProWorks App today to plan and schedule your classes! 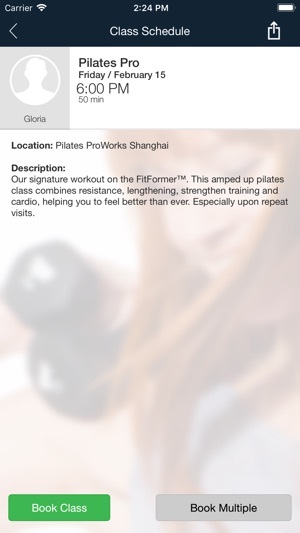 From this App you can view class schedules, sign-up for classes, buy class packages, view ongoing promotions, as well as view studio’s location and contact information. You can also click through to our Facebook and Twitter pages! Optimize your time and maximize the convenience of signing up for classes from your mobile device! Download this App today! I find this app super useful to look up the schedule and book classes with a few caveats, but you have to keep track on the website how many classes you have left. It would be helpful if the app listed how many classes I had left in a Fit 10 package (or other class package). Additionally, if it could alert me when I try to book a class and I don't have any left at the end of the month (I've over booked by accident twice). Additionally, if its the end of the month, you cannot book a class if you're monthly package hasn't billed yet. Would be nice to book a few days ahead or be alerted as to specifically why I can't sign up. Current message is vague. This app is sloppy and awful. It force closes nearly every time I use it. It's design is not user friendly, and every time I try to go back to the main menu you have to wait for the entire app to reload. You can't exit the app or the schedule will close and refresh. It's like it was made in 2000 and nobody updated it. Such a joke. Pro works rocks though, Great studio. 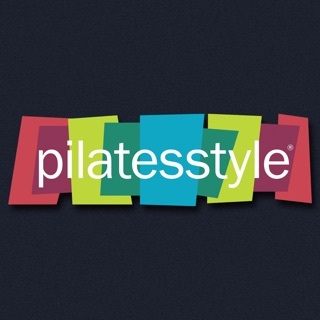 Use their website to book classes. This app must be outsourced by mental midgets. Most frustrating thing ever.